What is the best option to fix pin hole leaks in my galvanized pipe? Is it true that ridge vents allow rain to be blown into my attic? Charlie: Here’s Leonard from Aldine writing to us. He says, he wants to know, Tom, is it true that ridge vents allow rain to be blown into your attic? 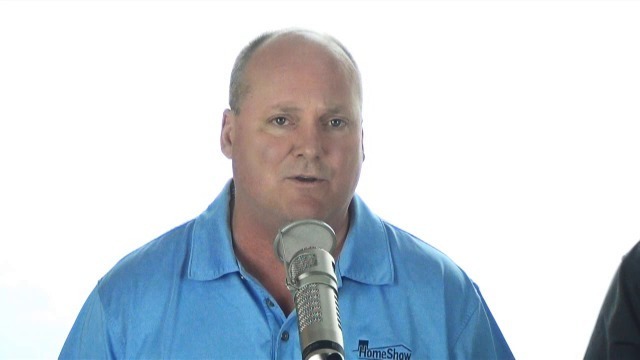 It’s the Hr 1 Podcast from HomeShow Radio with Tom Tynan on Saturday, 01.23.16! If you missed it, or would like to listen again, just click on the player. 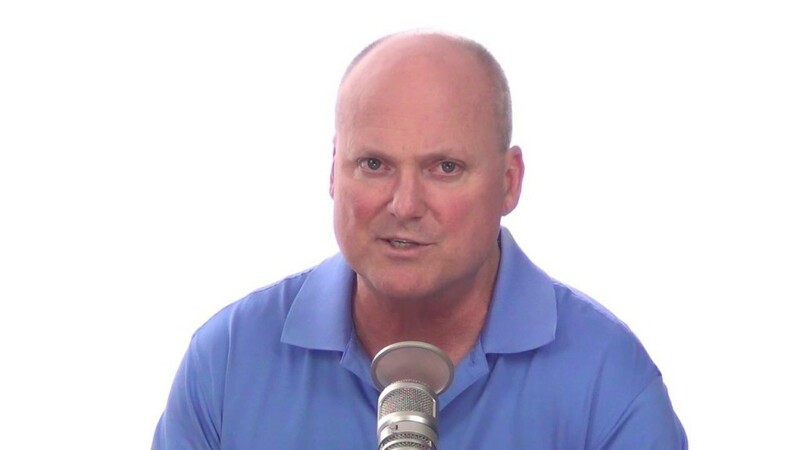 Tom takes questions from callers and gives them his best advice. 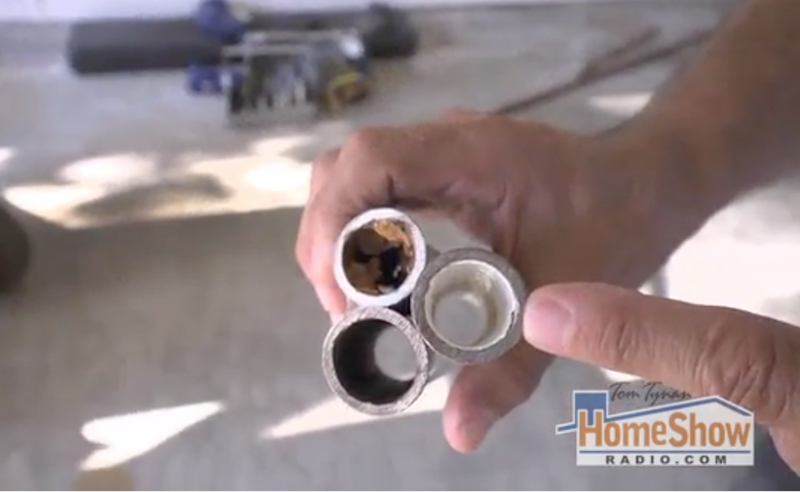 A man’s bathtub leaks in this haunting 3rd hour of the HomeShow with Tom Tynan, and another, needs a smoke test for a strong sewer smell in his half bath (even when it’s not used). Where would it be coming from? 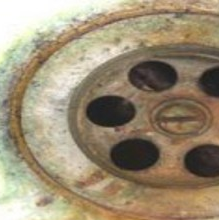 Charlie: How do these “cure it in place” people determine if I have a sewer leak? Do they put a camera down there, exactly how do they know where the leak is located? Rain is getting in my house – what should I do? I have a problem with rain coming into the house, in several places. I want someone to come and find the problem without a subjective interest. I don’t know if the rain is coming from the roof , or from the ground up. What’s the best way to deal with pin hole leaks? I have had several pin hole leaks in water lines. Water lines needs to be replaced. 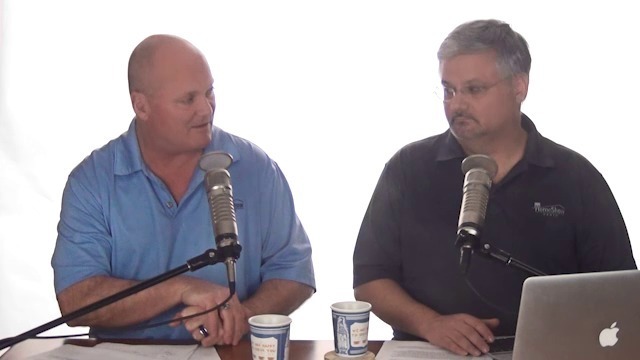 Heard about TDT on your morning show. Interested in trying them if you think it’s better than new piping. I have no pictures to show but the lines are almost completely plugged and have poor water flow.